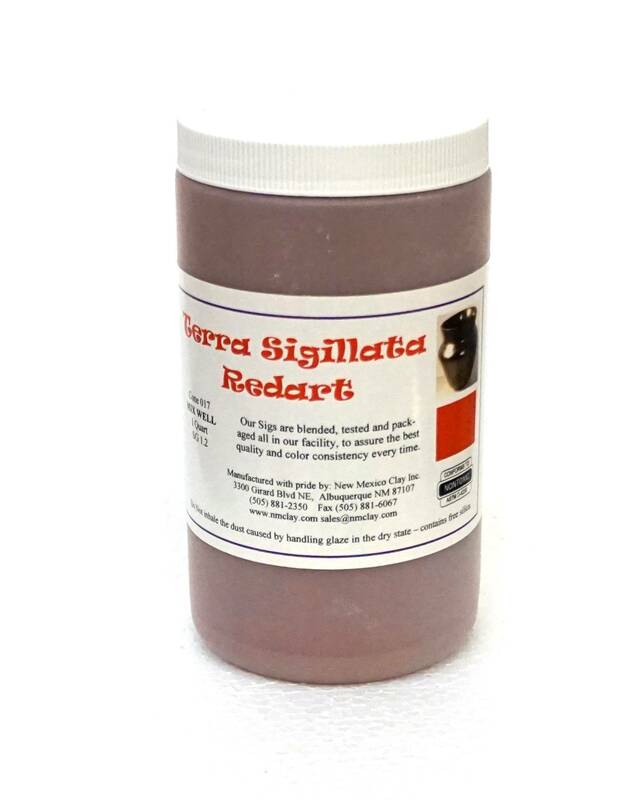 Redart Terra Sigillata is a very refined clay slip, it is usually polished to a high sheen and low-fired. 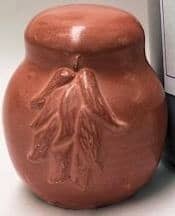 Fire to any temperature you like but the shine is best around Cone 017 (1450F). 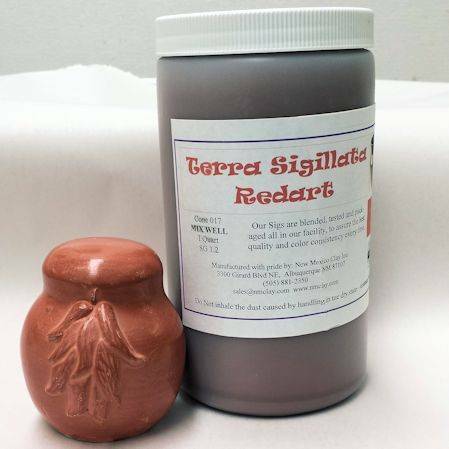 Redart terra Sig will turn to glaze over Cone 3. Other colors may be used higher.